David Magnussons compelling portraits offer a nuanced view on the Purity Ball phenomenon in America. During a Purity Ball young girls promise to live pure lives before God, and to remain virgins until marriage. In return their fathers sign a commitment promising to protect their daughters chastity. Sometimes rings are exchanged as a symbol of their vows. After reading about the Purity Ball phenomenon, Magnusson became increasingly captivated by the growing popularity of these homegrown rituals. 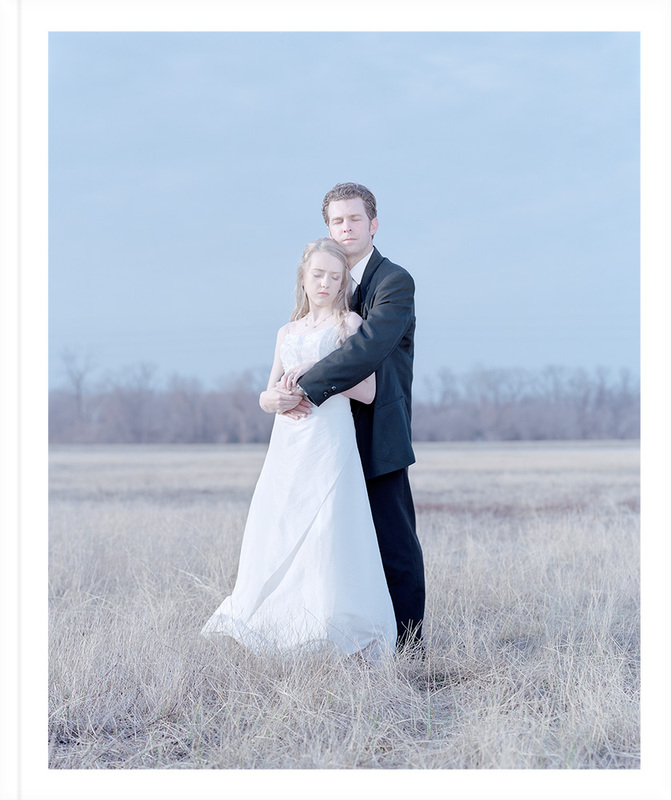 Equipped with a large-format camera, he portrayed fathers and daughters who participated in Purity Ball ceremonies from 2010 to 2011 in Louisiana, Texas, Colorado and Arizona. Magnusson took the pictures at sites near their homes; in the suits and ball gowns they wore at the ceremony. "I wanted to create portraits that were beautiful; images that the girls and their fathers would like to see hanging on their walls at home, while someone from another cultural background might experience the very same portraits in an entirely different way." For Magnusson, the project Purity is about investigating how the culture that surrounds us influences our values. By raising questions, rather than providing answers, Magnusson challenges us to map our principles as well as judgments.